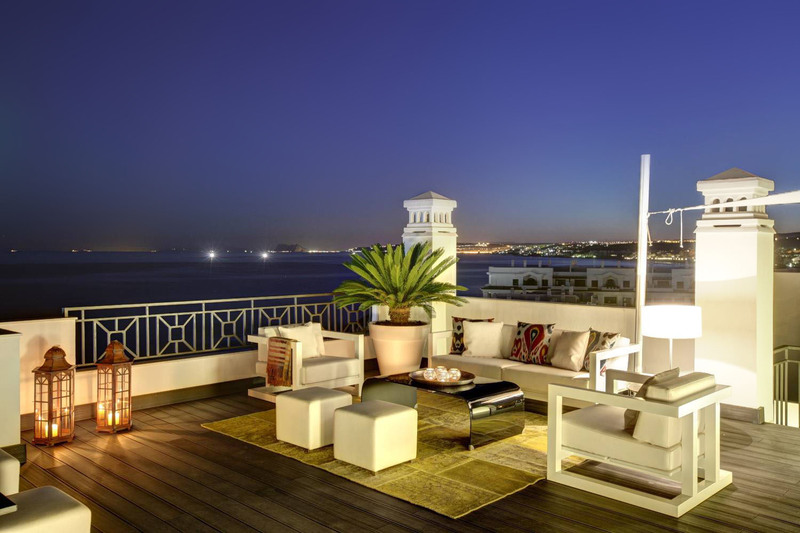 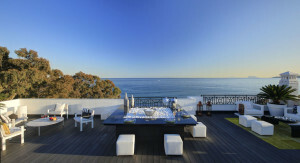 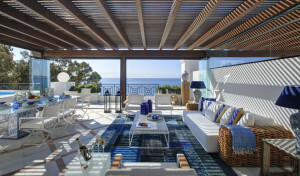 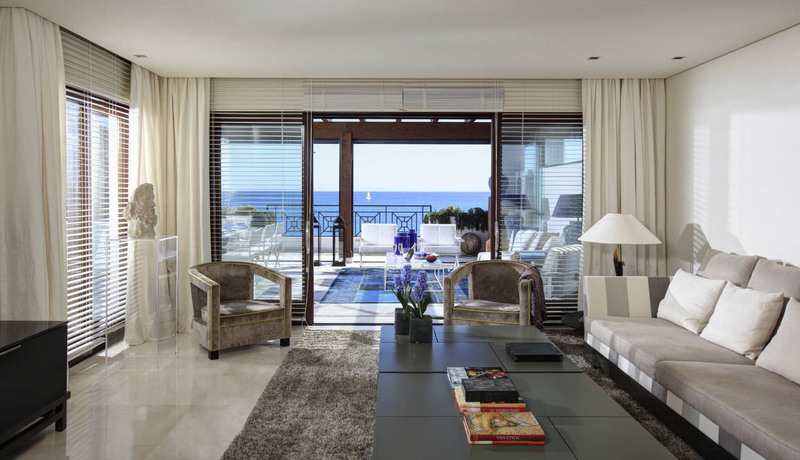 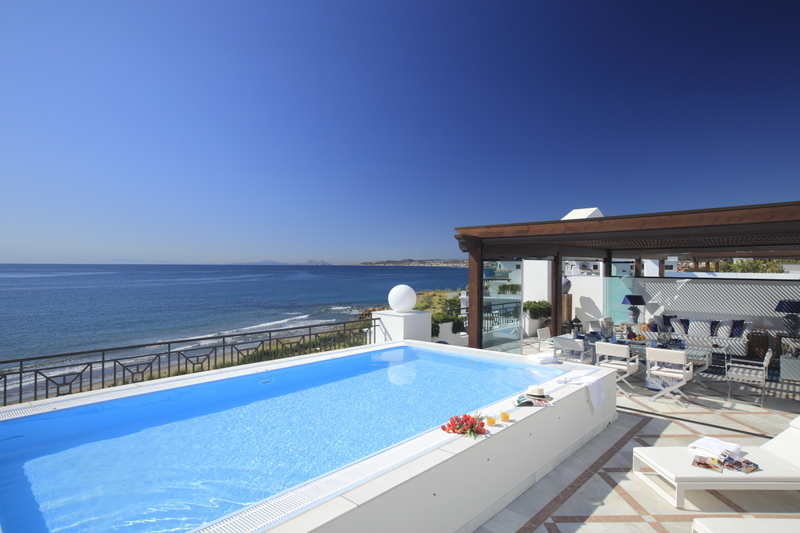 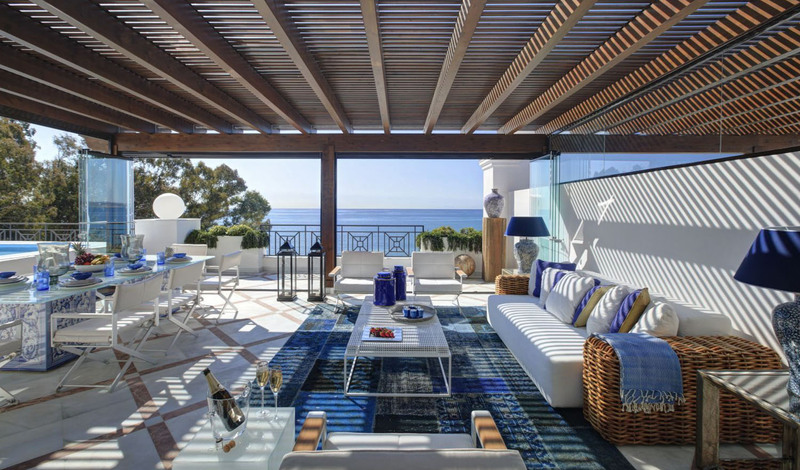 This Frontline Beach Duplex Penthouse is located in a very luxury project in Estepona. This 5 bedroom Duplex Penthouse is South facing with unique spectacular panoramic views to the gardens and the sea. 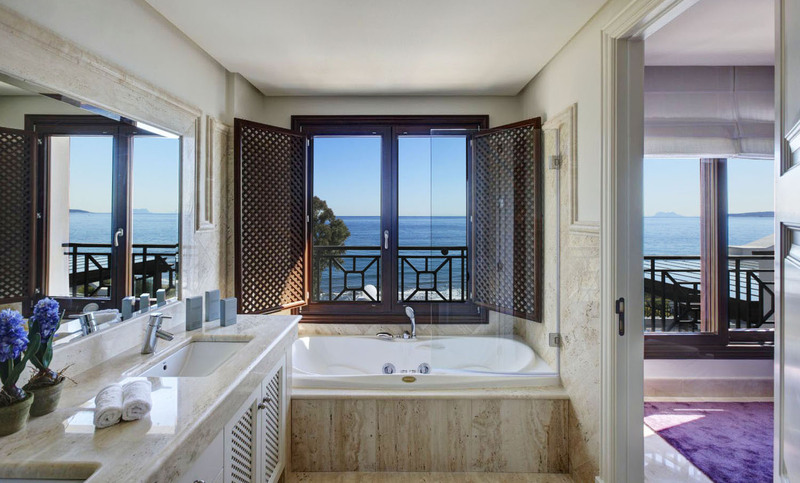 5 suites with dressing room. 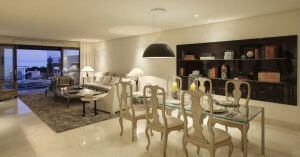 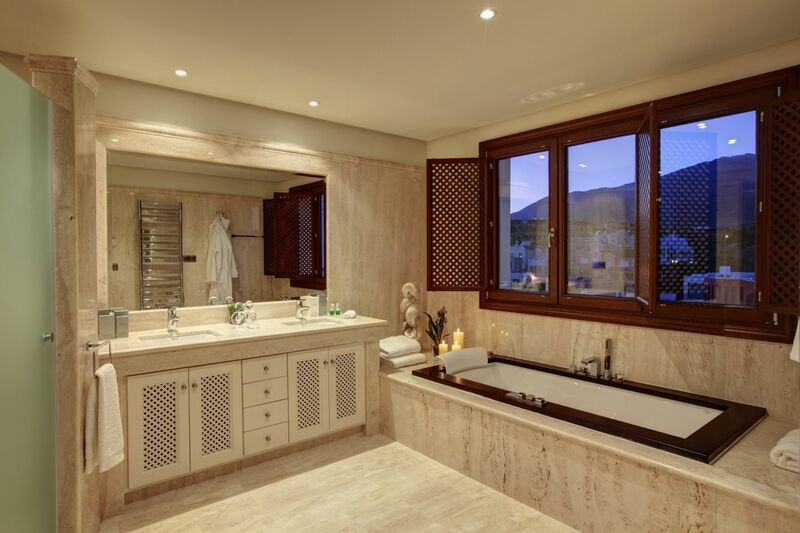 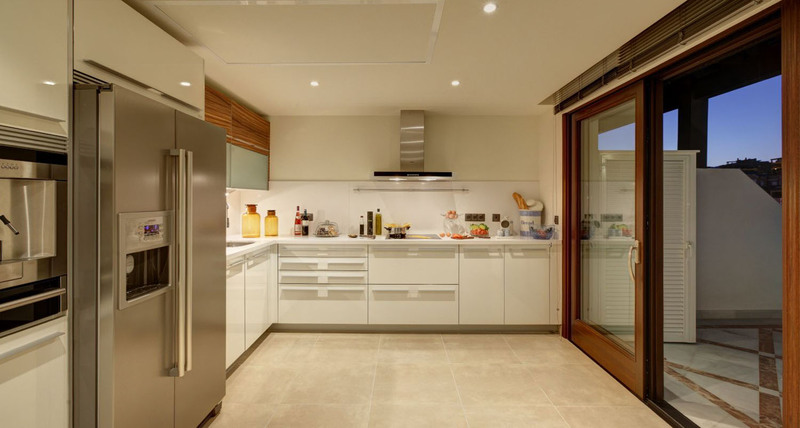 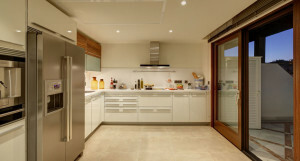 The penthouse also has a guest toilet, study, terraces in bedrooms and in kitchen and spacious living room.